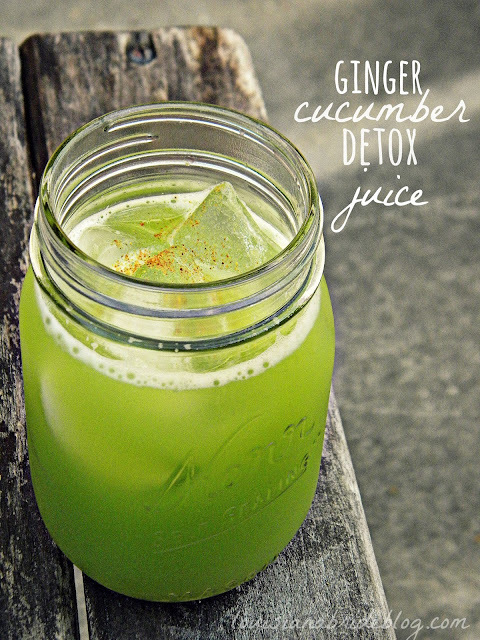 Heat to medium-high, melt 2 tablespoons of your preferred fat from above. Add ground beef and begin to cook. When half done add all of the ginger, water chestnuts, bamboo shoots. Add 3 cloves of minced garlic. Cook until the meat has completely browned. Add 1/2 cup coconut aminos, a pinch of black pepper and two tablespoons of sesame seeds. Simmer until most of the coconut aminos have reduced, turn off heat and get ready to serve. Heat to medium, add 1 tablespoon of your preferred fat from above. Add sliced cabbage, toss in fat to coat, let wilt. When volume is reduced by a third, add one clove of minced garlic and toss to evenly distribute. When cabbage is nearly done, add 1/4 cup of coconut aminos. Remove the pan from heat as soon as the coconut aminos reduces slightly. To serve, family style presents nicely, however, only about half of the ground beef “fits” over the napa. 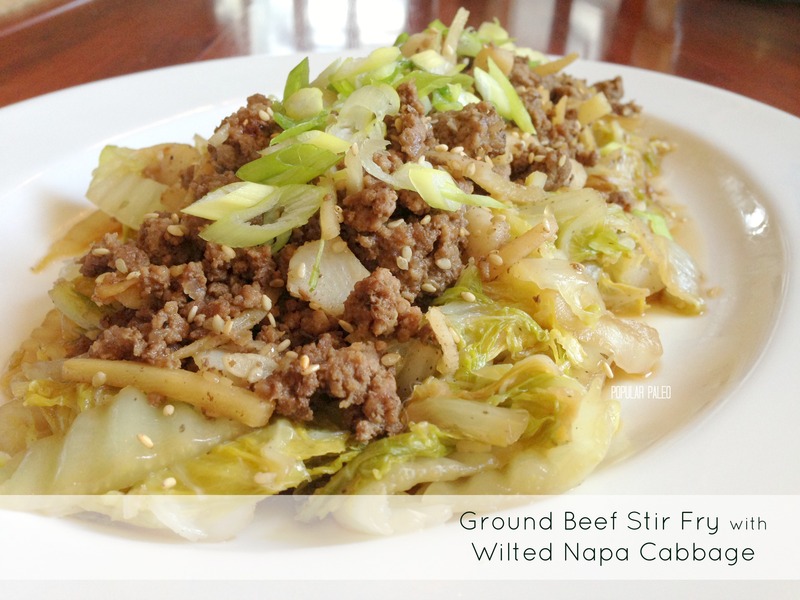 Layer the napa cabbage on a serving platter first, then spoon on the ground beef. Top with additional teaspoon of sesame seeds and the half cup of sliced scallions. As for the remaining beef, we just added extra onto our plates. Also, if you eat white rice or would like to make a cauliflower rice, this would be excellent with some of that on the side as well.